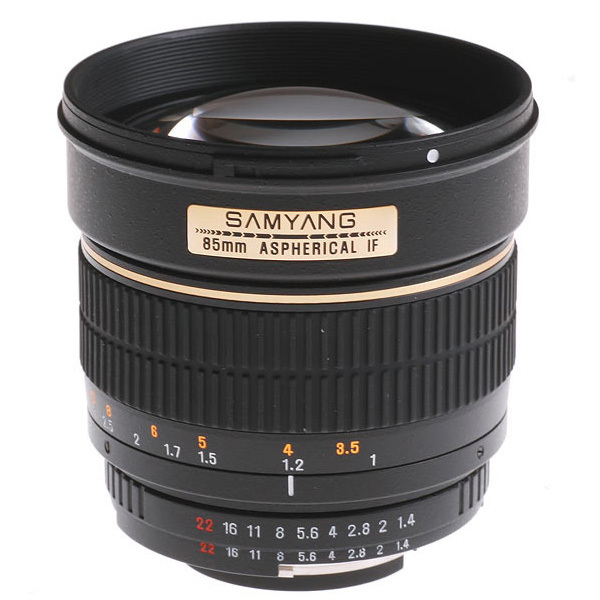 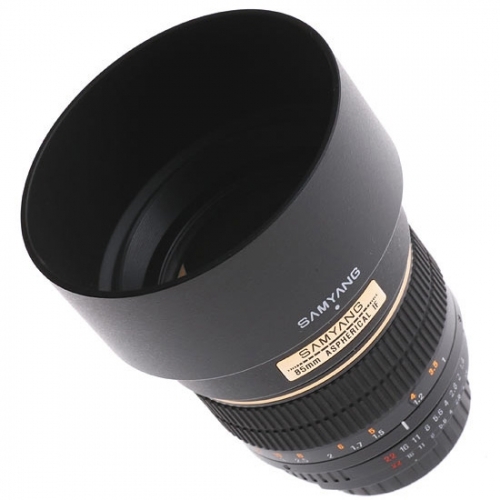 Samyang 85mm is designed for low light photography and portraits. The F1.4 aperture with telephoto lens makes it excellent in low light and medium=long range photograpy, providing a short tele on 35mm and moderate tele with a digital crop. 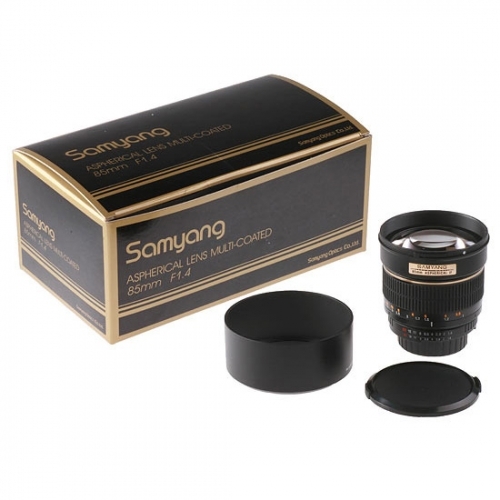 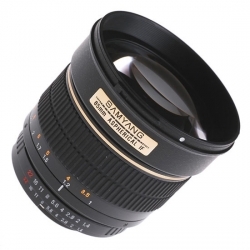 This portrait lens produces excellence in out of focus backgroung blur and creates a stunning visual effect.